All women are invited to join the Janesville Police Department for a FREE personal safety training. 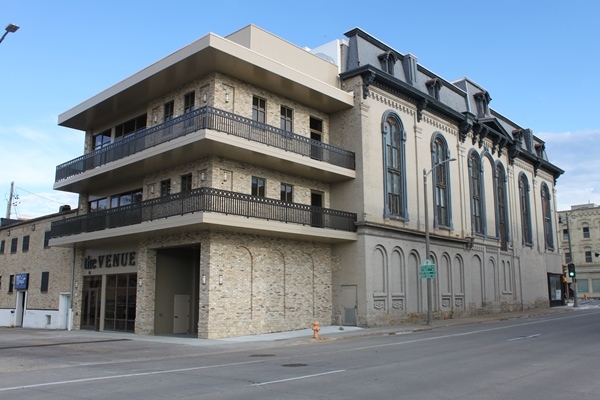 Hosted by The Venue, Downtown Janesville, and Baird Wealth Management. 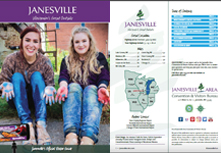 Please RSVP by emailing downtownjanesville@gmail.com.